A project designed to assist thousands of vulnerable families in Samoa who have limited access to water has been suspended by the Government. The Village Water tank project funded by the Civil Society Support Programme (C.S.S.P.) has been suspended temporarily while the Government investigates a complaint from one of the stakeholders. This was confirmed by the Chairman of the C.S.S.P. 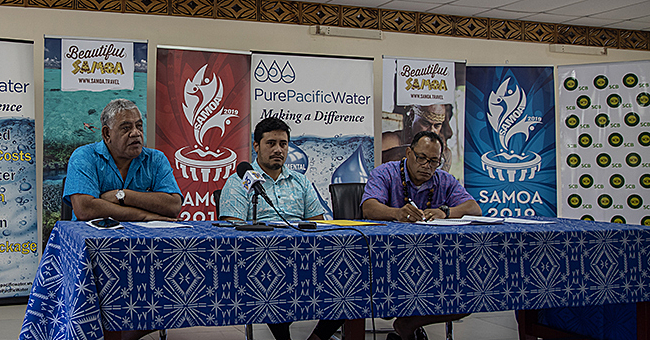 Steering Committee, Leasiosiofa’asisina Oscar Malielegaoi, in response to questions from the Samoa Observer. Leasiosiofa’asisina did not say when the project was put on hold. He also did not say when the investigation would be concluded. But the Samoa Observer understands the investigation was sparked following a letter of complaint from one of the stakeholders, questioning some of the processes. Contacted for a comment, C.S.S.P. Programme Manager, Christina Taua, declined saying she needs to seek consent from the Programme's Chairman. A reliable source told the Samoa Observer the project has been put on hold for more than two months, leaving many vulnerable families in limbo. Many of these families need water tanks with the dry season settling in. The project has assisted thousands of vulnerable families that had limited access to water and for those that had problems with uncleaned unhygienic water supplies. 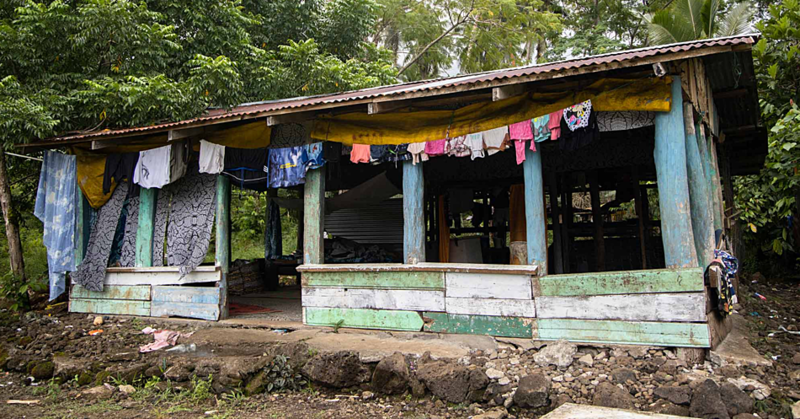 The assistance has helped many families and villages through their village council in Upolu and Savai’i. Some of the villages that have been assisted under the project include Matafa’a, Gagaifo Lefaga, Falelatai, Faleasiu and other villages. Last year, the project raised concerns over families who took advantage of the project by selling water tanks that was given to them under the programme. 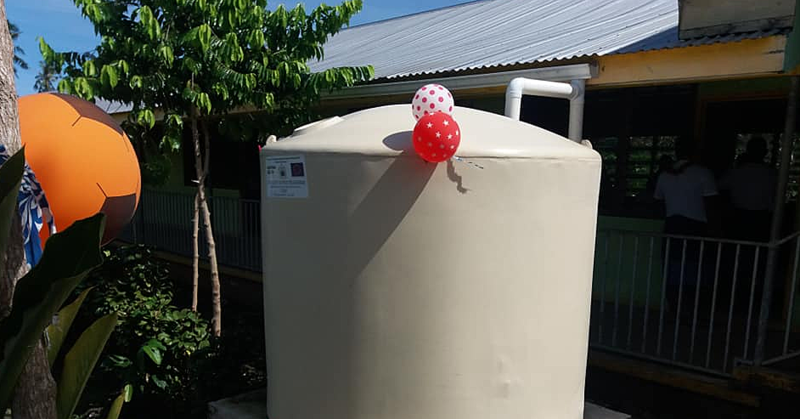 In March 2018, a family that received the assistance had posted a water tank on social media seeking people to buy it. The management at the time warned members of the public from selling the water tanks from the project to make profit. 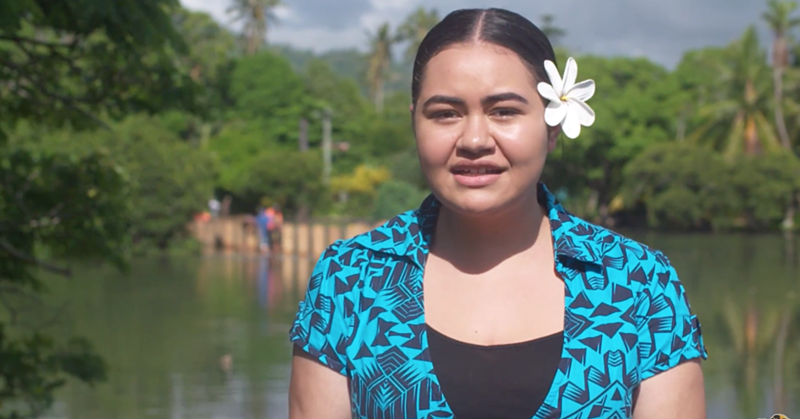 According to its website, C.S.S.P’s overall purpose is to deliver “sustainable social and economic benefits to the people of Samoa through strengthened C.S.Os.